Grand Opening - Now Selling Phase 2&3! Come visit one of Orange County's fastest selling communities. 7 homes sold in 7 days! 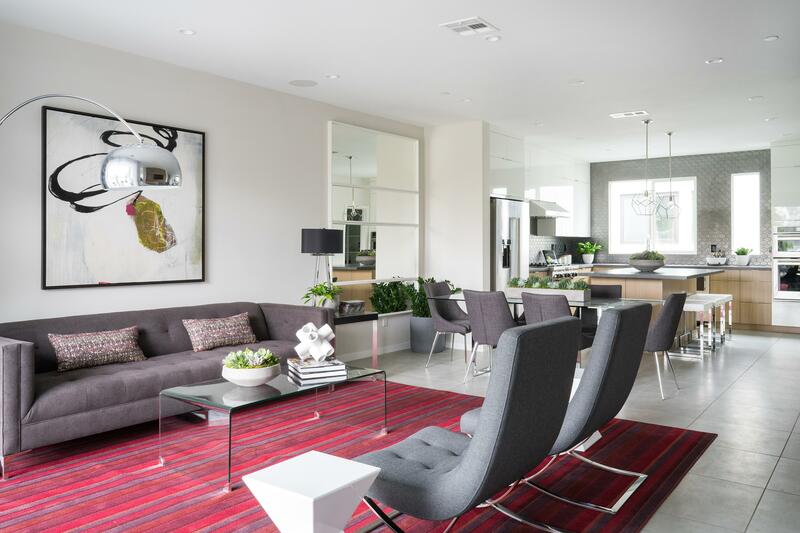 Built by Intracorp, LUX Irvine is a luxurious, urban enclave of only 39 contemporary town homes at the intersection of the city’s business, education, entertainment and transport hubs. Owning a home at LUX means living an extraordinary urban lifestyle in the heart of Orange County in Uptown Irvine, within the prestigious Irvine School District. You’ll be a short drive from the hottest new restaurants, bars and cafes in town, unique shopping experiences at The District, South Coast Plaza, Park Place, Diamond Jamboree, Fashion Island, and Segerstrom Center for the Arts. Southern California’s best beaches are only a few miles away, including Newport, Huntington and Laguna Beach. Enjoy a lock-and-leave lifestyle at LUX, living close to major transportation hubs like John Wayne Airport, Irvine and Tustin MetroLink Stations. Close to major employment centers, life at LUX means less commuting and more time doing the things you want to do. LUX will feature a neighborhood park with open play lawn, outdoor dining, shade cover, and BBQ's. Join our growing interest list and register at www.LUXirvine.com to keep informed and receive project updates. LUX is centrally located close to many lifestyle shopping centers, including South Coast Plaza, The District, Park Place, Diamond Jamboree and much more.